My name is so because I smash or “mayo” the apples, my mission is to mash them with my working tool, which is a wooden stick with a part wider in the lower top and it is called Mayu. Once smashed, the apples go to the press. Thus I take the apple juice that after the fermentation will turn into… cider! 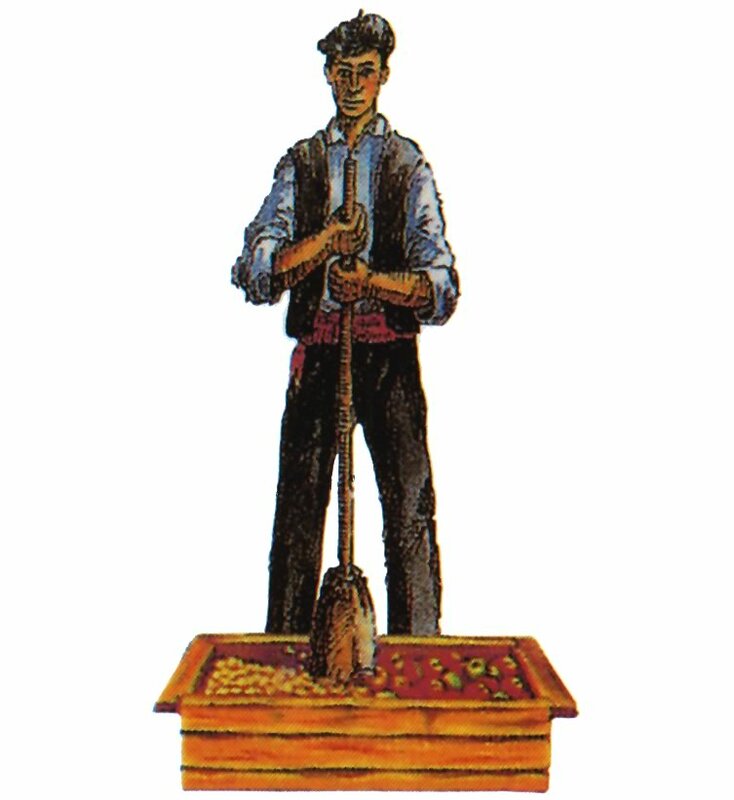 My company was born from an Asturian traditional cider farm created by Manuel Busto in 1939, and that is why the name of the Asturian natural cider you can make with my game has that name, the one of the founder. I have continued with the artisan tradition to make sparkling cider and here we are, inviting you to follow us with this game that actually is our every day work. Well, nowadays we have mechanic apple smashers and pneumatic presses and the latest advances in technology, but I still controlling the whole elaboration for something it still carries my name. I hope you like my work and of course, to help me to make cider, “mayar!… If you can provide some ideas then great!!! Welcome to the world of Mayador Cider. Contact us in our website www.mayador.com.